What a whirlwind year it’s been! Blue Velvet Chair is not even one year old yet, but oh what imaginative and creative souls I’ve been able to connect with across the globe. You inspire me, and I am so very thankful. Did your BVC favorite make the list? Would you like to see more inspiring recycled and repurposed collection posts in 2012 (like those in the Top 5 list)? Or something else? And what was YOUR favorite project this year? Something you made? Or remodeled around the house? Share a link to your favorite (from your blog) and we’ll all hop over to have a look. Thank you all for a wonderful time this year, and I can’t wait to see what you create in 2012! Happy new year Mike ! 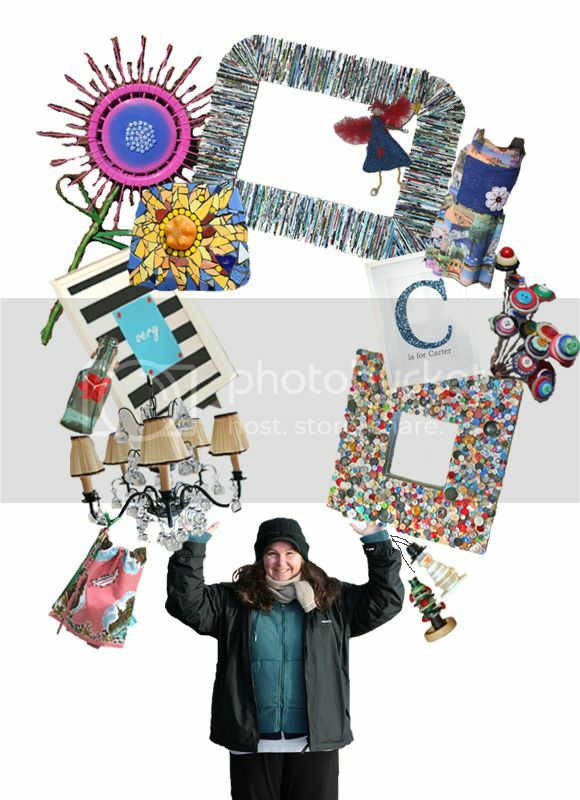 All the best for 2012… I wish you many funny recycled projects ! yesss, more collecion posts please, it was so useful, many thanks for it!!! I am totally not a crafter, but LOVE to read and watch what you're doing!!!! Happy New Year!